Favorite Pin Friday and Pin it to Win It!! Today I want to share a few pins that are on my to do list for this school year. This is from Stellar Students. What I like is how she used the caddies. Not for pencils and markers and glue, but for what students need for each lesson. This will be perfect for me for math and word study. Before class I will put in any thing students will need for the lesson - paper, math tools, word lists, game pieces whatever - and then just hand them out!! I think it will save time in these two subject areas for sure. 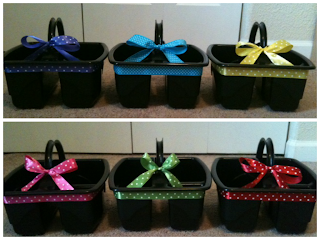 But I may want my caddies to have ribbon too and look a little something like these from Life... as I Know it. 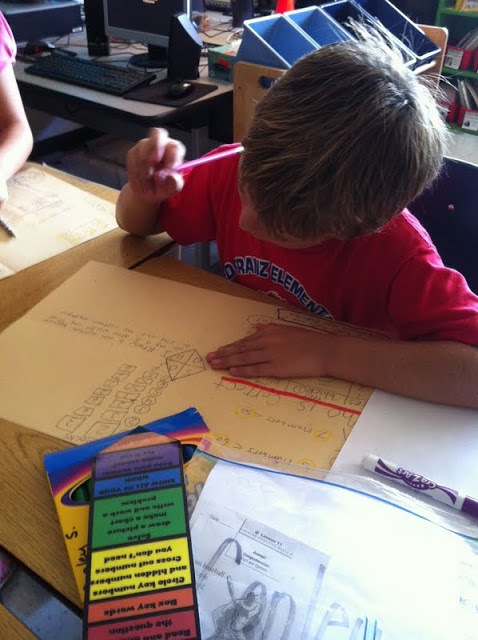 I also love this pencil strategy for math (or reading or writing or anything really). I love that it is color coded and she gives each student a copy and has an anchor chart up in the class. It is from Farley at Oh Boy 4th Grade. Lastly here is one on my daughter's to do list (she is only 12 but she sews and I don't)!! 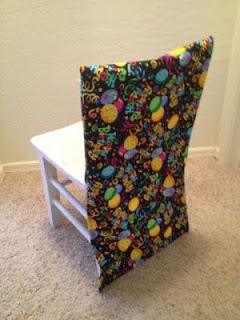 I want to make (well oversee as she makes) a birthday and teacher of the day chair cover. This one is from Teach-A-Roo. 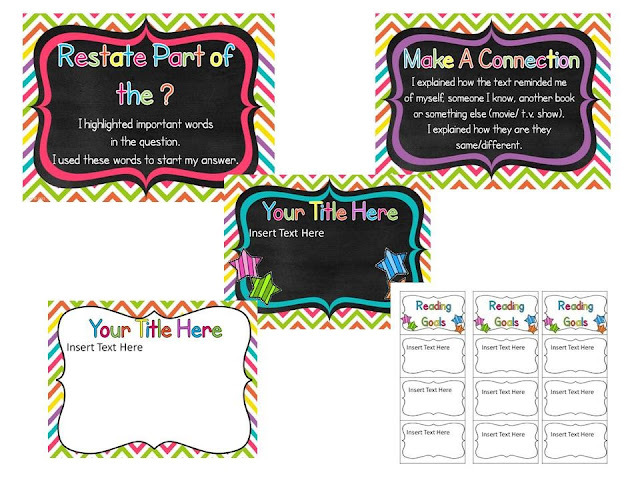 So for the last 2 weeks I have been working on making my own reading and writing goal charts for my class. I made the charts and an editable file and loaded them to my store. 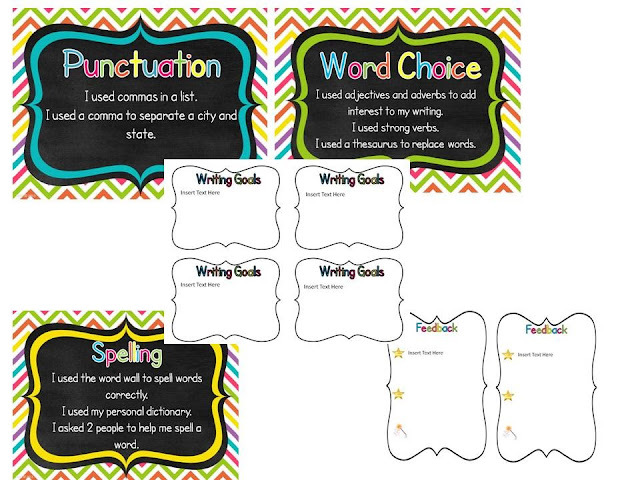 I am really happy with how they turned out - I love the editable part because I have the template all set up to make goal pages for any lesson or skill that I want or to make individual goals for students and to give feedback. If you would like to win a copy of both the reading and writing goal chart just pin it to win it. What you need to do is pin any of the above images, copy the URL of your pin and put it in a comment back here on my blog. I will choose winner's based on my husband's birthday and announce them tomorrow. If you want to check them out at my TPT store you can click here for reading and here for writing. There is also a bundle available. 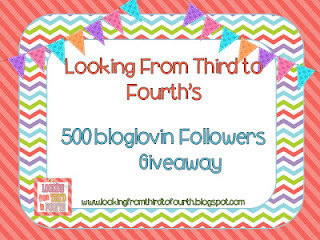 Oh and if you have not entered my 500 Followers Giveaway just click here to go and enter!!! 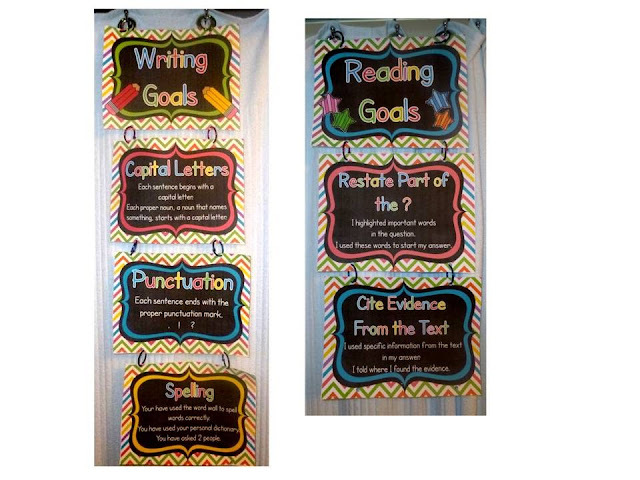 LOVE the reading and writing goal charts. What a great way for the kids to visualize what they need to focus on! 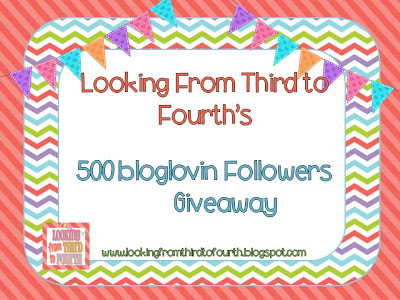 I've pinned it to win it! How great would that be if your daughter could make those covers??!! Awesome! She could start a little business! I wish I could sew! I can't wait to see pics of the finished product. Your charts are awesome. Love these! They turned out great!! I love the colors and the detail in your goal pages! I would love to win these, but just in case I am wishlisting them! Great pins! Those caddies look very nice and seem very functional! I hope your daughter's sewing project goes well! It looks like fun. I wish I was more dedicated to sewing. Can't wait to see who wins the giveaway! I love them! I've never seen a reading one-what a great idea! They look so cute! Thank you so much for the chance to win this fab packet! I love your Reading & Writing Goals! 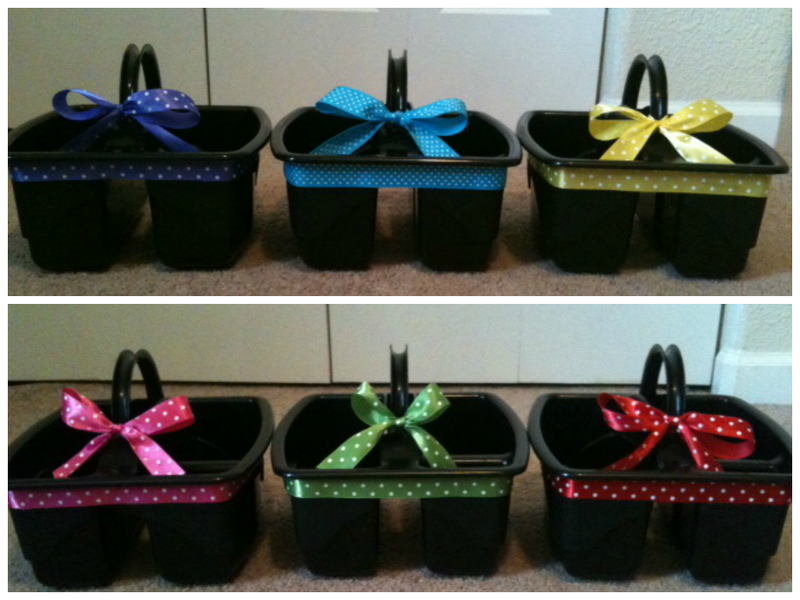 They would be a great addition to my classroom! LOVE the slip over cover on the chair - I need one! When your daughter is finished sewing, maybe she can give me some pointers on sewing the chair covers? I really like the targets you hit on the reading and writing charts. I also really like the idea of chair covers! I think I'm going to use that!